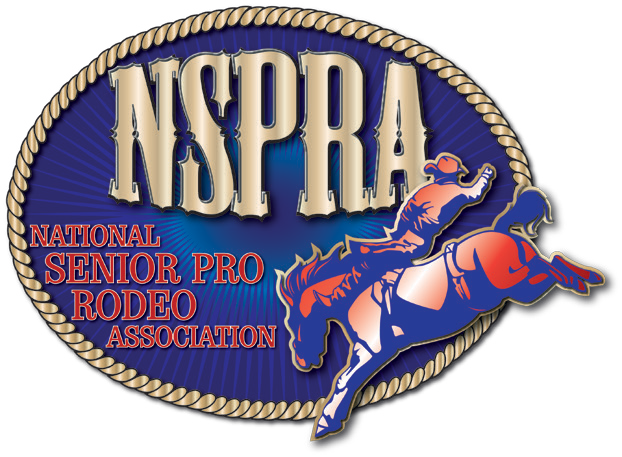 Sponsors for Gold Buckle Champion are investing in more than just one event, or one life, or one community. All our sponsors are recognized and included in our events, publications, and hearts. Let us take a moment to explain the reason behind developing Gold Buckle Champions, a 501 (c) (3) nonprofit organization, and the need for your support. Gold Buckle Champions… to further the education of equine health and safety while preserving our western heritage and history by means of promoting equine events incorporating the youth and community. Demanding excellence within ourselves while helping to ensure the longevity of our western heritage; through school assemblies, educational clinics, and community projects. Encouraging everyone to find the champion within themselves. By making a donation to Gold Buckle Champion, you are making the pledge that will guarantee we can pass on our western lifestyle to the next generation. Sharing the grounding qualities the horses instill in all of us, the social and family bonding that this combination supports, and the strengthening of the communities where these events take place. Gold Buckle Champion events will help not just all horse sport disciplines, everywhere, but the youth and the communities involved. Our goal is to illustrate the positive value of what equine sports has done for the history of America. By actions, we wish to demonstrate the legendary proceedings of the men and women, unafraid of hard work, who founded the west and the lifestyle that gave them the courage it took to endure its hardships and lead them to a better life. Gold Buckle Champion events focus on not just the equine events or shows but introducing clinics and educational seminars involving horses, local products, and cultural art forms. It also presents the opportunity for local businesses to become involved with the public to make them aware of measures to promote equine health and safety, preserve the western heritage, and provide leadership opportunities for the youth and community. When American cowboys of the 1800’s ran cattle together on open ranges, they gathered each year to separate their herds from their neighbors. This is what we call “Cutting”. Naturally, when you bring a group of people working together it turns into a competition, and equine competitions are some of the best. The Cutting and Rodeo heritages run strong and deep and have for centuries. In the 1800’s they were also grand social events, some say the original networking events, and nothing from that has changed much today. The ranchers gathered, there was a competition and the families shared their stories and wares from the last gathering. They revealed crafts, sold wares, exchanged recipes, but most of all, they shared laughter. They worked side by side to teach and guide their children and developed a strong community. From this, we have seen many “Legends” in the equine industries that give us the inspiration to keep these sports going. This is the goal of the Gold Buckle Champions, every year with our events. 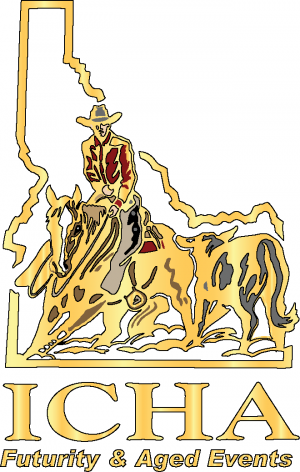 Gold Buckle Champions was created by Sue Marostica and Corey Fagan, after working for several years as Coordinators for the Idaho Cutting Horse Association. Getting the community involved and helping other non-profits like Toys for Tots and the Ride for Joy were just a few of the pleasures of putting on these cutting events. Expanding this process to include other horse events and other communities was a natural. If you would like to have Gold Buckle Champion host an event or help plan your event in your community or find out how you can get involved, please contact either Sue or Corey to find out how we can help you. Our goal by establishing the “Legends in the Making” program is to reward our youth for their problem-solving skills so that they can support and teach each other new ways to survive and prosper without the crutch of drugs and crime. Our goal is to use peer pressure in a positive way, by teaching children how to be leaders instead of followers. Implementing the Prevention to Intervention philosophy. Contributions to Gold Buckle Champion will allow us to pay for the facility rental fees, advertising, and insurance costs, and to provide assistance with promotions, in conjunction with our mission statement, to help take the burden off the organizations producing the equine events to ensure their longevity and to promote membership. Product Donations – Gold Buckle Champion will sell/auction product overruns from manufacturers and/or items that have exceeded their shelf life for retailers. Instead of donating your items to programs like the Salvation Army, consider donating to Gold Buckle Champion, to insure that the western lifestyle that supports all of us continues. Proceeds from all the products donated will go to promote causes for equine events and our "Legends in the Making" and youth programs.